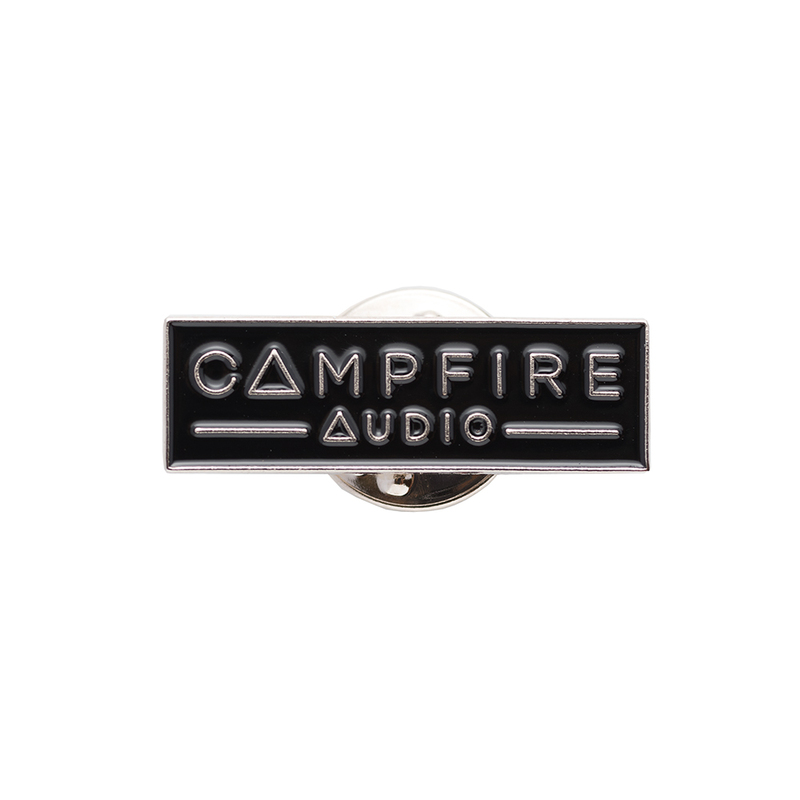 Campfire has been on top of things when it comes to the swag game. I love their customer support and the care they have for their customers runs deep. Keep on keeping on, campfire. Keep on Keeping on.